The acrobatic and talented cast of Broadway's Newsies gives it their all eight times a week at the Nederlander Theatre. But before they seize the stage, this company of friends unwinds together, gets silly and performs some pre-show rituals. The Newsies crew recently invited Broadway.com photographer Jenny Anderson backstage to capture life behind the scenes at their hit show. From a low-key cast birthday party to stars Corey Cott, Kara Lindsay, Andrew Keenan-Bolger and more getting ready for curtain, here's an inside look at one of Broadway’s hottest musicals. 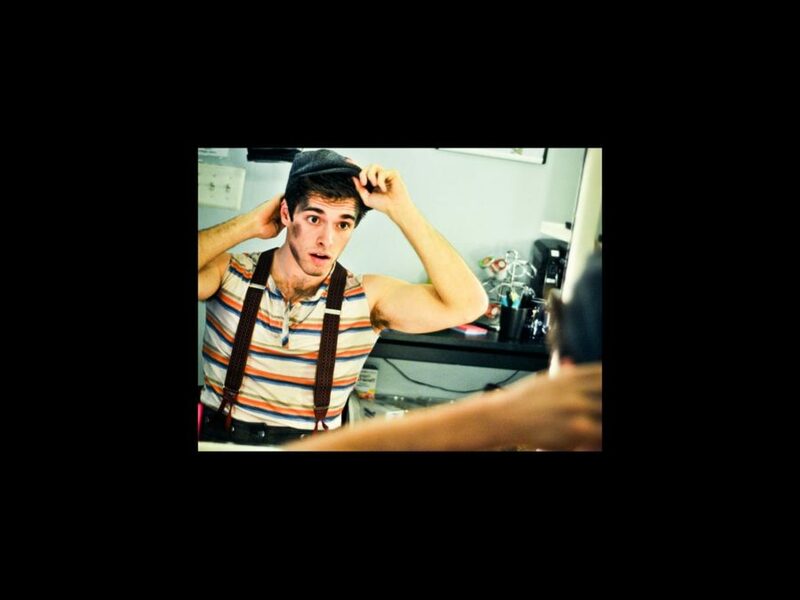 Click below to spend some time with your favorite Newsies!